A biological recording event for the public organised by the University of St Andrews, to record the species of St Andrews and particularly East Sands beach on Friday 13th and Saturday 14th June 2014. St Andrews, Fife and particularly East Sands beach. All records in the dataset have 1km grid references. To increase knowledge of the species found in St Andrews and particularly East Sands beach whilst engaging with members of the public to encourage participation in biological surveying. Most of the records in this dataset were made by experts from participating organisations so a high level of confidence in the data can be assumed. The records in this dataset have been checked using the NBN Record Cleaner. 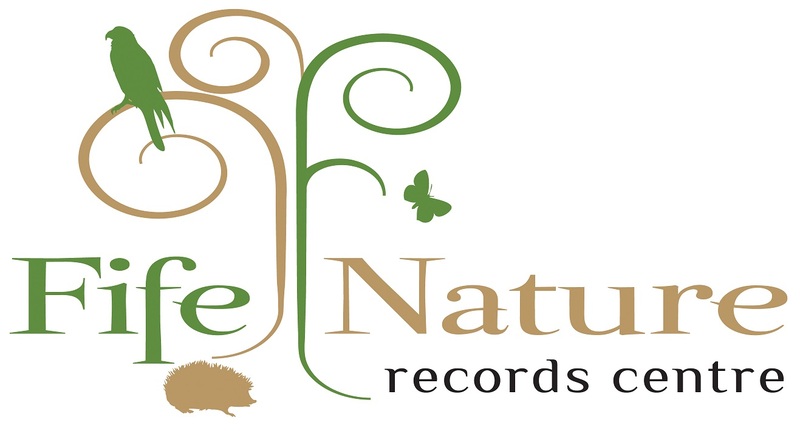 All records undergo validation and are verified in accordance with Fife Nature policy to maintain data quality. Most of the records are field observations made by members of the public or staff of participating organisations. Some of the data has been generated through pitfall trapping. Click to view records for the St Andrews BioBlitz 2014 resource.